Welcome back from reading week, we are glad you can join us. This week Karlis gathered with Jake Watts, Shyenne MacDonald and Michael Oliveri. The crew shared their thoughts on shopping locally, pumpkins and lots of other fun things. Here is Episode 6 of the Cordcast, we hope you enjoy it. 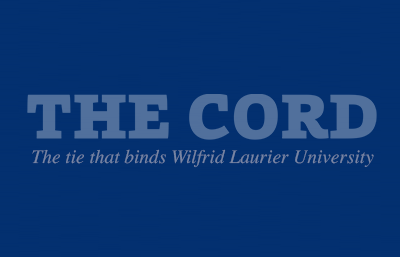 Join Features Editor Karlis Wilde, Opinion Editor Emily Waitson and Video Editor Sarah Tyler on this week’s episode of the Cordcast. The topic of discussion in this edition is food! 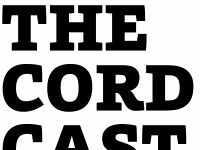 Greetings Golden Hawks, welcome to the second edition of The Cord’s podcast. In this episode News Director, Safina Husein and Web Director, Garrison Oosterhof rehash O-week, talk religion and our favourite books. This is all brought to you by your talented host, Karlis Wilde. Greetings Golden Hawks, welcome to the first edition of The Cord’s new podcast. This episode features Arts & Life Editor Shyenne MacDonald and Photo Editor Tanzeel Sayani, as well as your host, Features Editor, Karlis Wilde.